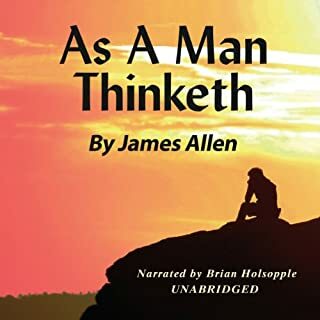 Originally published in 1948, this is the true masterpiece about using the power of your mind to create anything you want. 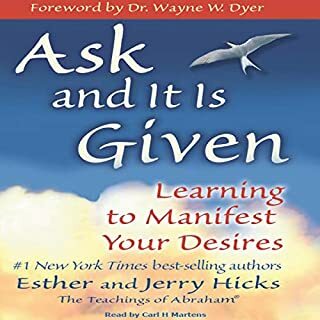 Mystical, motivating and inspiring, this book presents an extraordinary self-improvement program which draws on the philosophy that the energy of the subconscious mind can help individuals achieve any goal. 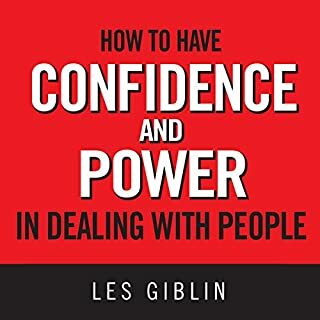 This book has helped countless people attain both personal and professional goals, and the appeal of its philosophy remains a powerful tool for change. 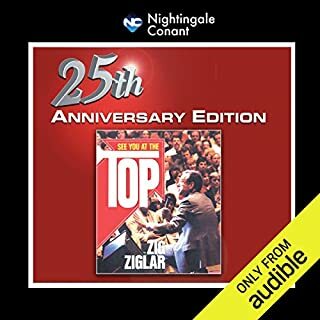 Twenty-five years ago, the great Zig Ziglar presented a seminar that stunned audiences, broke new ground, and forever cemented his reputation as one of the most exciting, inspiring, and authentic motivators ever to take the stage. 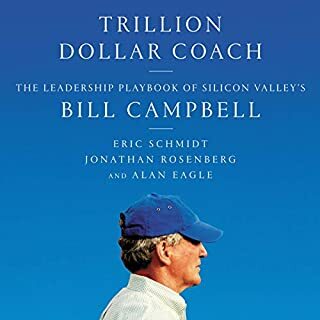 Since then, millions of people have forged paths to tremendous personal, professional, and financial success using the principles presented in this seminar as their guide. 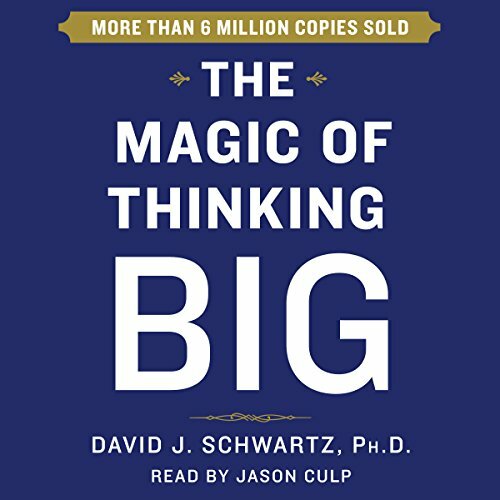 With more than six million copies sold worldwide, David Schwartz's timeless guide and best-selling phenomenon, The Magic of Thinking Big, is now available for the first time as an unabridged audio edition. 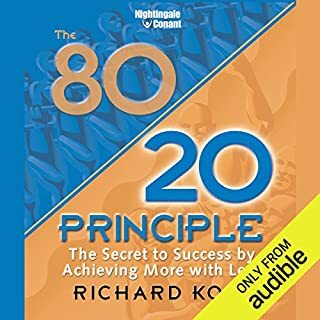 Filled with easy-to-understand advice, this unabridged audio edition - perfect for gift giving - will put you on the road to changing the way you think, helping you work better, manage smarter, earn more money, achieve your goals, and, most importantly, live a fuller, happier life. ©1959, 1965 Prentice Hall. All rights reserved. (P)2015 Simon & Schuster, Inc. All rights reserved. 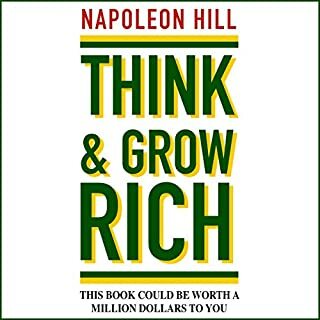 Unlike Napolean Hill’s classic works, this doesn’t relate in today’s world and sensibilities. It was written for white males in the post-industrial age trying to “pose” . I honestly can't think who would like to read it because there're so many great books out there. Why bother with this? Qu'est-ce qui a été le plus décevant dans l'histoire de David Schwartz ? This book has outdated information and tells it in a very simplistic way. Qui auriez-vous pu choisir comme narrateur à la place de Jason Culp ? Si vous pouviez prendre la place de l'éditeur, quelle(s) scène(s) auriez-vous pu couper de The Magic of Thinking Big ? Was not what i was looking for. Most of example are about salesman situations. This is not a revelant job for most poeple. Pour moi qui manquait de courage et estime de soi. cela est l aide parfaite. I love this book! So many golden nuggets and practical applications in daily life. I know I have to re read this book very soon. "How can you live with people and not understand how they thing and feel?!" This is so interesting to think about and the author carries on to think about two different persons that you know, think about the most successful one and the least success if one. Compare them: what do the they do differently? What can you learn from this? I was almost afraid to carry on reading sometimes because I felt the limitless potential of myself.
" nothing beats seeing yourself grow to be more successful. Nothing is more challenging to try and make the best out of one self"
With that said. I hope you are trying your best in everything you do. 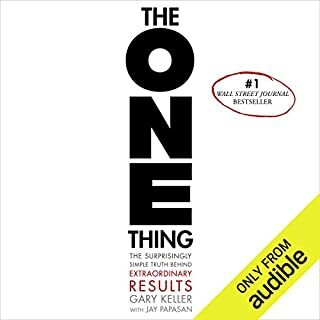 If not read this book and try again! 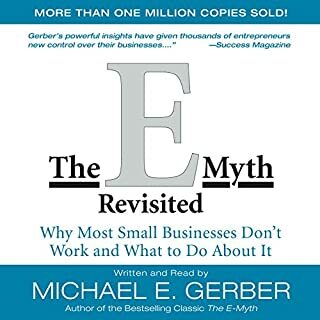 Thanks to Tim ferris and also IBM (Internet business mastery) podcast for recommending this book. I owe you. 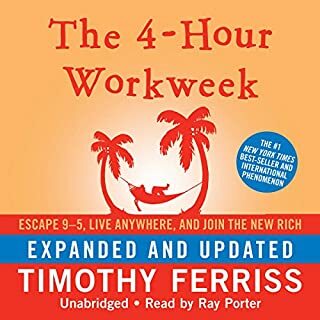 I bought this as recommended by Tim Ferris in 4 hour work week. Profound in its simplicity. Nothing new or groundbreaking At the same time it's something we all need to hear. Again and again. Until we're writing our own books. This book is a mind changer. 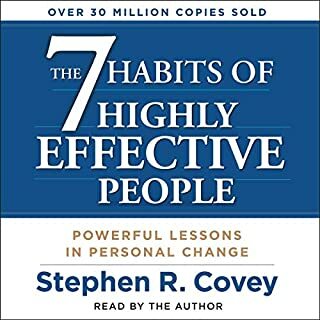 It really helped me in my journey to become a better version of myself. 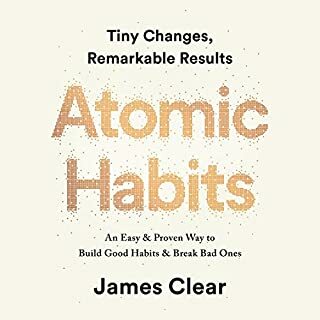 The author uses very good examples of productive and counter-productive behavior. 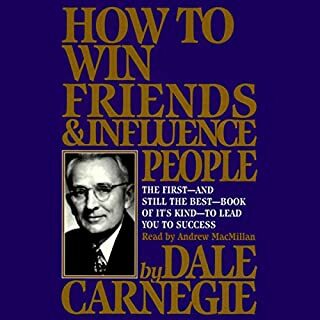 He also gives practical advise to become succesful regarless of what you do, if you have an open mind this book can help you gain friends, better job opportunities, money.. and anything else your heart desires. 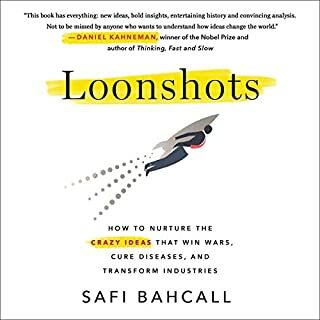 Chocked full of insight, amazing book! Common sense and wisdom in spades. Geared for business and selling, but can be used for everyday relationship building. Older terminology and perspective, but still valuable with a bit of imagination and mental updating. This is an amazing book and should be read by all, teenagers included. Heard a lot about this book. Well worth the read. It's been a nice "end" to the self-help kick I've been on for the last few months. The magic of freeking awesomeness!!! Before this book I had lost my dreams, I was in a low paying job that I didn't enjoy I had tried starting my own business and failed and almost decided to move to Puerto Rico because I couldn't live a mediocre life and so being poor on the beach would be better than being a junior software developer working 15 hours a day for the rest of the foreseeable future. 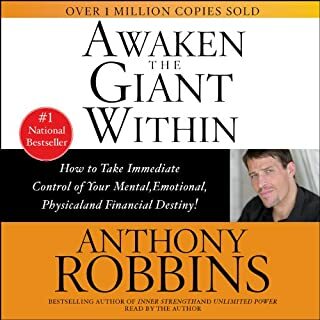 My dream is to be an entrepreneur and because of this book I know now how I can do it! 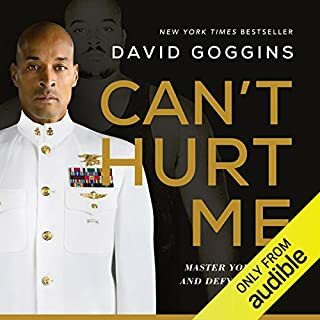 I have bought the audio and hard copy and plan to implement everything that it teaches so I can reach my dreams. Thank you to the author and producers! 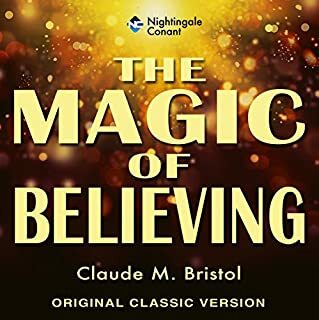 Would you consider the audio edition of The Magic of Thinking Big to be better than the print version? What about Jason Culp’s performance did you like? The Practical Guide for Successful Life. Read it again n again. Daily basis. Thank you. 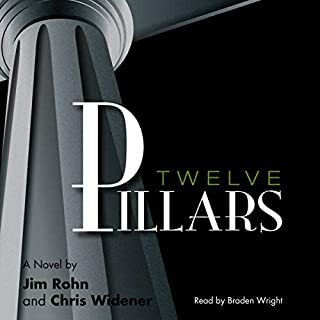 This is in my top 10 favorite books (and now audio) it may be #1 at this point but I love everything that it offers and value each and every story presented. Great way to explain things that make it stick. Would recommend to anyone as it covers so many topics!